This weekend it’s time to LEAF! 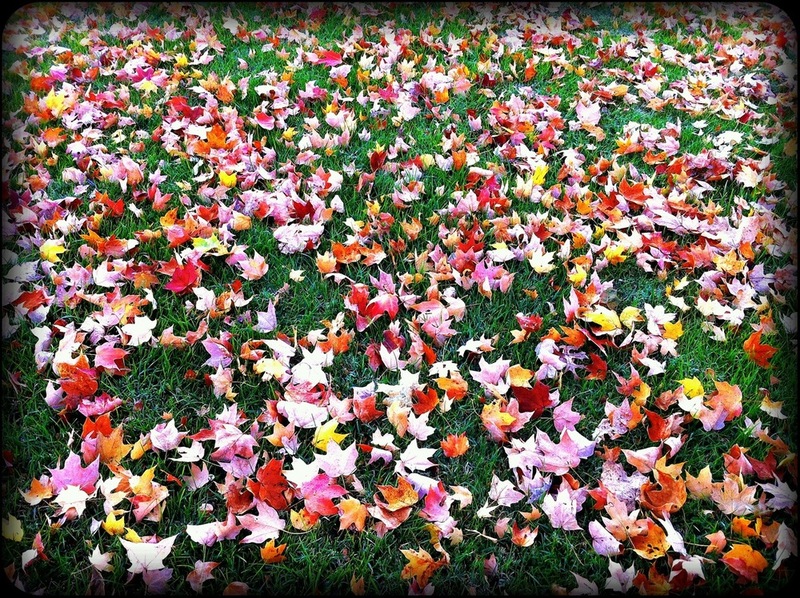 Leaves in our front yard this morning. Mow, Rake, Shovel, Seed – the cycle of life! !